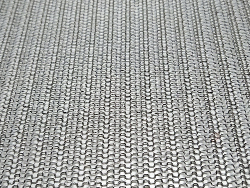 Shiny fabric made of stainless steel and polyester. This fabric has been designed for glass lamination and it is perfectly stable and unstretchable. Shiny golden fabric made of brass and polyester. 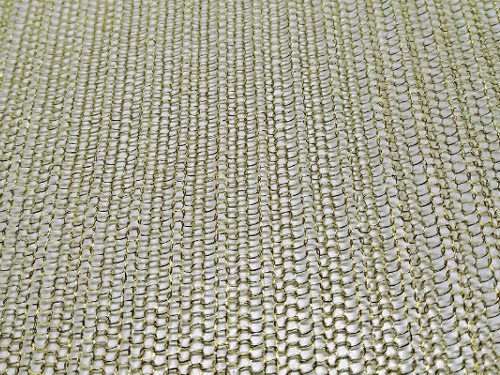 This fabric has been designed for glass lamination and it is perfectly stable and unstretchable. Perfect as an interlayer for glass lamination. 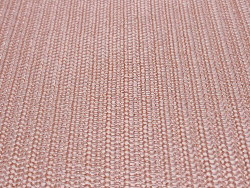 Shiny fabric made of copper and polyester. This fabric is the perfect interlayer for glass lamination and it is perfectly stable and unstretchable.